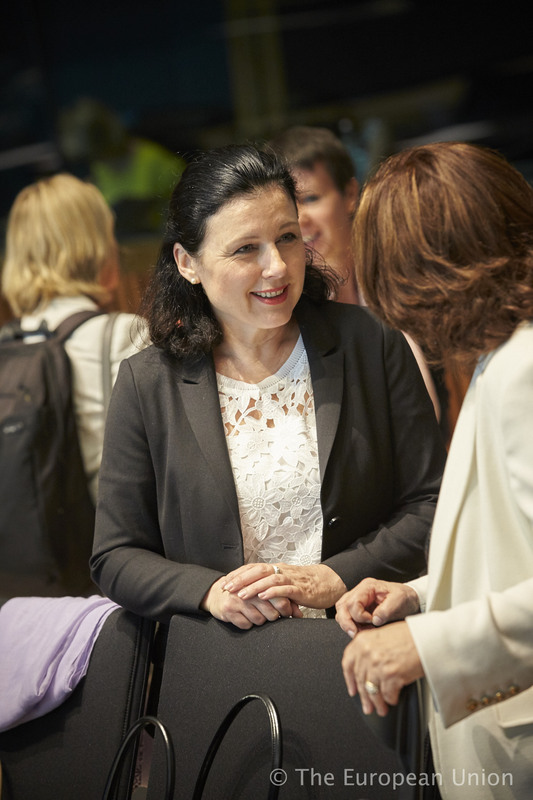 Speaking at a news conference a few hours ago, Věra Jourová, the European Union’s Commissioner for Justice, Consumers and Gender Equality announced that an “historic step” had been taken today as the European Council of Ministers reached agreement on the general approach on the General Data Protection Regulation (GDPR). Guest blogger David Pearson shares his thoughts on the significance of the 800th year anniversary of the Magna Carta. 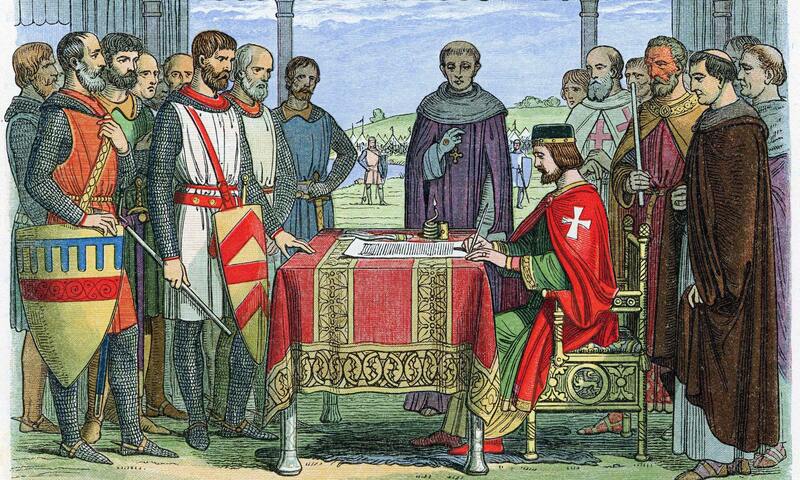 This weekend marks the 800th anniversary of the sealing of the Magna Carta at Runnymede by King John on 15thJune 1215. On 14th June church bells will peel across the land to celebrate the occasion. (That happens to be my birthday so I’ve told my lunch guests that I’ve arranged the bell ringing in my honour.) Magna Carta was effectively a peace treaty between King John and the Barons who opposed him to avoid a civil war. Most of its 63 clauses constitute a deal restoring or granting rights to the Barons. King John had no intention of honouring these clauses and within eight weeks had persuaded Pope Innocent III to annul it. Kevin Spacey, the Hollywood star who has spent so long running the Old Vic he has almost become a Londoner, has been given the ultimate establishment accolade — an honorary knighthood. Spacey, whose charity work has earned him the support of the Prince of Wales, is named in the Queen’s Birthday Honours list, published today. 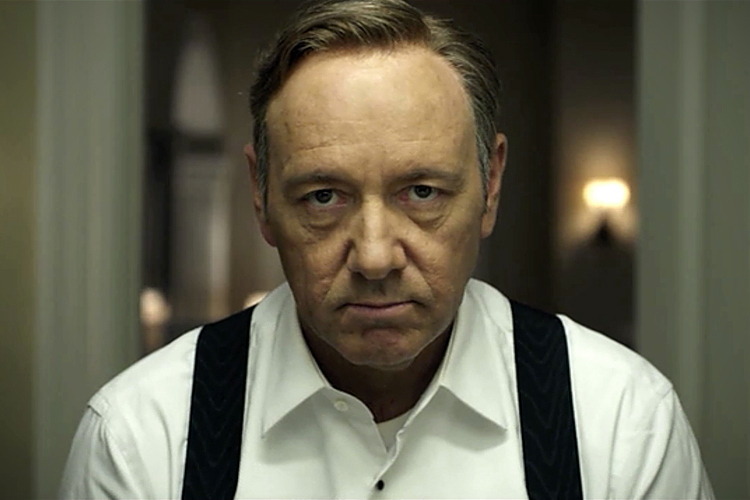 As a US citizen, Spacey, 55, will be able to wear the insignia of the award, but will not be called Sir Kevin. His citation says he has done much to secure the long-term future of the theatre. Get 20% discount off new sponsorship book! 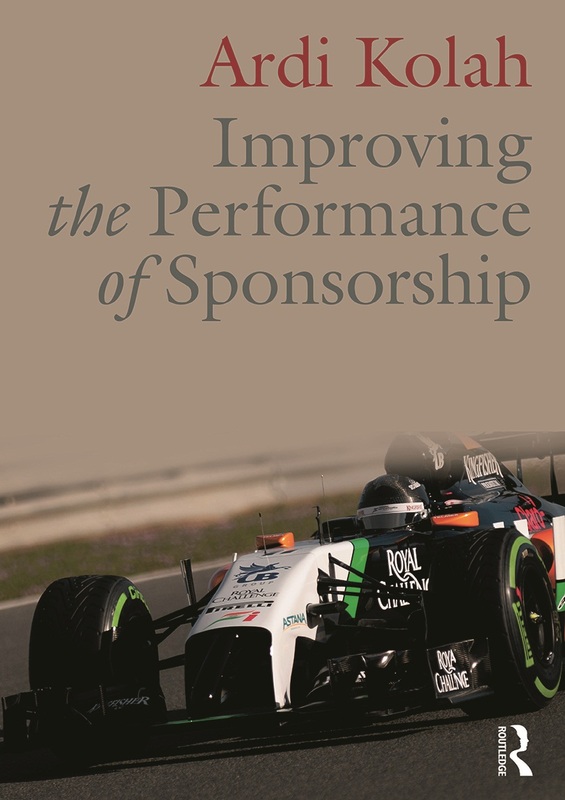 Improving the Performance of Sponsorship written by British sponsorship award winning author and consultant Ardi Kolah is published globally on 29 June by Routledge. Kolah is a senior lecturer on sponsorship at Cass Business School, Henley Business School, Kingston Business School and London Guildhall Faculty of Business and Law. If you’re interested in ALL to types of sponsorship, then this is the book for YOU! The book takes a timely and comprehensive look at all types of sponsorship – from sports, entertainment, music, media, charitable, education and environment – examining everything from its mechanics to ethical and legal issues as well as measurement and evaluation. 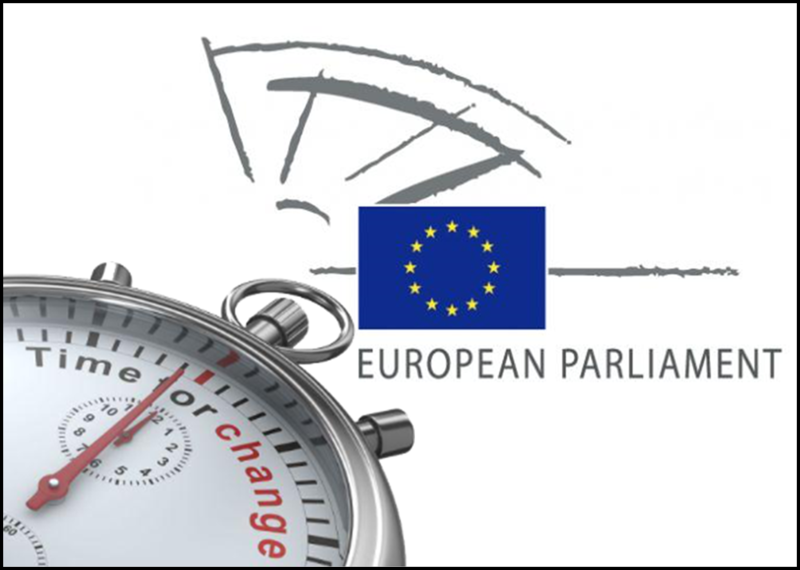 The clock is ticking for reaching agreement on the EU General Data Protection Regulation, according to the European People’s Party (EPP) Group that brings together centre and centre-right pro-European political forces from the Member States and represents the largest group in the European Parliament. The Council of Ministers will meet in Luxembourg to agree the adoption of a general approach to GDPR. 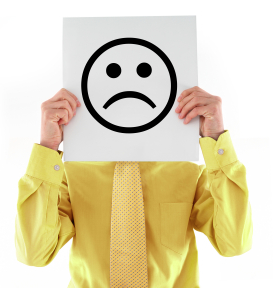 In effect, the Council will declare its own view on the preferred draft for GDPR and GDPR watchers the world over will be able to compare and contrast the various differences that will exist between this version and the one favoured by the European Parliament.